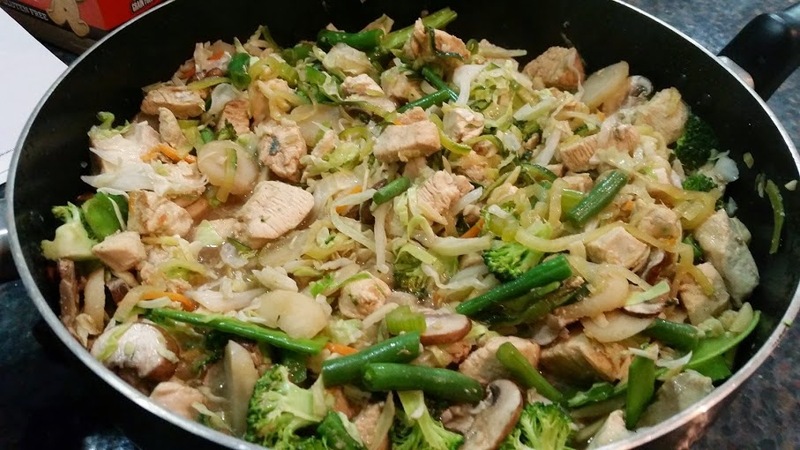 Recipe for Fitness: Champion Performance Recipe of the Week - EASY Stir Fry! Champion Performance Recipe of the Week - EASY Stir Fry! This is one of those super versatile recipes that you can change up to suit your tastes, and nutritional needs. It reheats like a champ, and even tastes great cold! The secret to tender and flavorful chicken (or turkey breast) is the buttermilk marinade. Seriously, don't skip that! 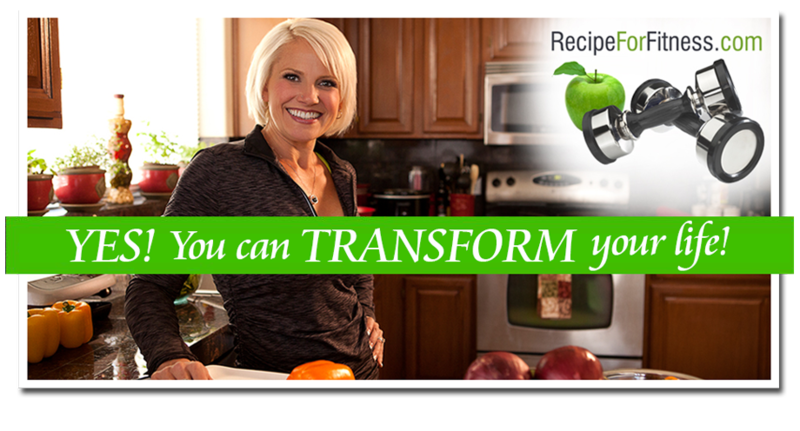 You'll love the results, and they don't add fat to the recipe! Prep your veggies. I did this during my one day food prep, then tossed them all in a large ziploc until I needed them. Marinate chicken: Trim off any visible fat, then dice raw chicken. Place in gallon size ziploc, add buttermilk, sliced lemon (you can zest the lemon first if you want and add the zest to the bag), and rosemary & thyme (if using). Seal bag and shake to coat all the pieces. Refrigerate 2 hours or overnight. Heat skillet over medium high heat. Add oil, then chicken (just the chicken, not the marinade - dump out the marinade), cooking until almost done (much more white than pink). Add veggies, 1/2 cup water, and about 2 Tbsp Aminos. Cook 1 minute, then add the garlic & ginger, and slivered onions (if using). Cover and cook about 6 minutes, or until veggies have softened to your preference. To Serve: Sprinkle with sea-salt (I like Maldon's smoked sea-salt flakes) and green onion. Store leftovers in ziploc bag in the fridge. If your diet allows, serve over brown rice or quinoa. per serving: 177 calories, 28 grams protein, 9 grams carbs, 2 grams fiber, 3 grams fat. How do you get your Zucchini spiraled out like that? wow, that link went in weird... it's called a Vegetti, you can search it on Amazon if that link didn't work. Lol. Hi, what is the use of Liquid Aminos OR Coconut Aminos? Both Liquid Aminos and Coconut Aminos are much (MUCH) lower in sodium than traditional soy sauce. Coconut Aminos are particularly helpful for those who are avoiding soy, as you get the "soy sauce" flavor, without any soy.